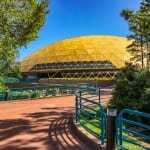 Last month we told you about the Innoventions West Plaza getting knocked down and Club Cool and Starbucks either going away or getting moved. Replacements for these include a permanent Food Festival structure, a beer garden and the removal of Fountains of Nations. 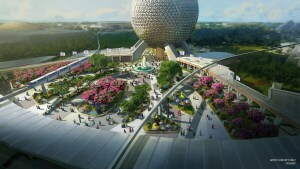 This latest info comes from wdwnt.com and breaks down the latest on the upcoming Epcot transformation and overhaul to Future World, also called project Gamma. By the time it’s all done in 2022, it’s going to be a totally different place than what we currently know. 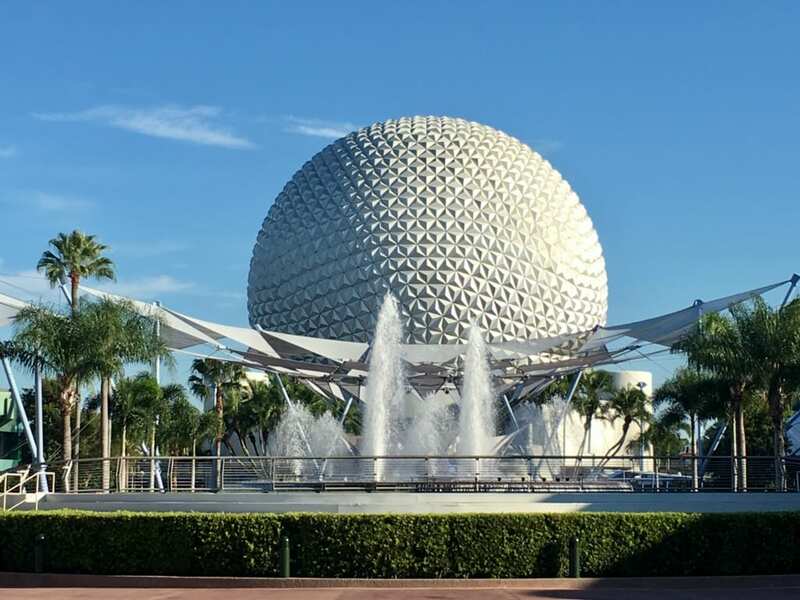 Fountain of Nations/Garden Area – this Future World icon will be completely removed for a new Epcot garden. This was shown two years ago at the D23 Expo where we were given concept art showing the new greenery. And In fact there is no fountain in the art where it is now. Also getting demolished is the Innoventions West plaza, Pin Trader, Club Cool and Starbucks. Reportedly Innoventions East will stay including the Electric Umbrella and Mouse Gears, at least for the time being. 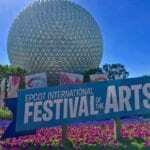 New Festival Center – this is an obvious need because Epcot is basically one big year long festival and with the upcoming Play Center taking over the Wonders of Life building, the Festival Center is currently out of a home. Journey of Water – This is something interesting that I hadn’t heard about earlier. It sounds like it going to be a path of some kind with various water features, and will have a children’s water maze too. It will bring guests over to The Seas with Nemo and Friends. Starbucks – the current Starbucks is going away as was previously reported, and just as suspected a new Starbucks will be built on the west side of Future World. New Character Meet Spot – Obviously Mickey and his Friends will need a new home so a dedicated spot will be built for them. No word yet on Who makes it in there but they could be rotated too. 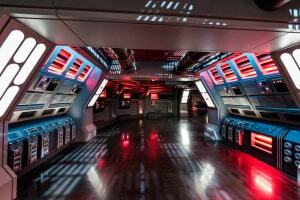 I have mixed feelings about these supposed changes to Epcot’s Future World. 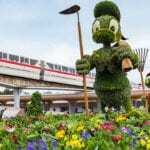 On one hand I really do like the fact that Epcot is going green and introducing more gardens and natural spaces. On the other hand I’m a bit disappointed the biggest part of this expansion is a new Festival Center and beer garden. I understand they need a space for festivals but I was hoping they could used this area for other more interesting and innovative (no pun intended) experiences. This part of the renovation to Future World is only one part of the big Epcot remodel that’s being planned. 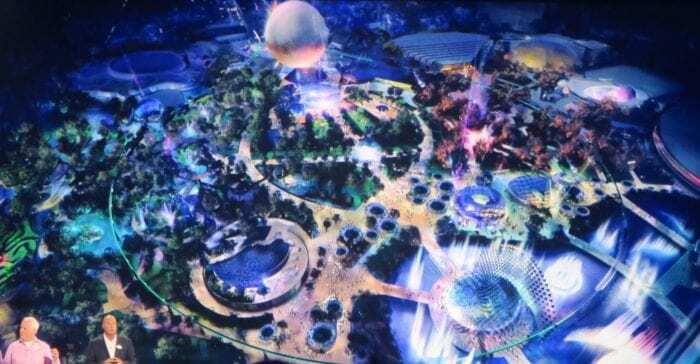 A Guardians of the Galaxy Coaster, France Pavilion Expansion with Remy’s Ratatouille Adventure and The Epcot Entrance have all been announced and more projects like the Spaceship Earth refurbishment which we are still waiting on. 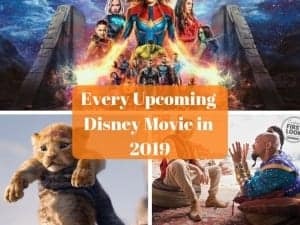 Keep in mind that Disney hasn’t confirmed these plans yet, but the good news is we probably won’t have to wait too long as we should be getting updates on project Gamma at the upcoming D23 Expo in August. You can check out our Disney World Construction Updates page for more stories about all the projects currently going on. Stay tuned to Ziggy Knows Disney for more updates on the Epcot remodel as soon as we have it. What do you think about a dedicated Festival Center? What are you most sad to see leave?